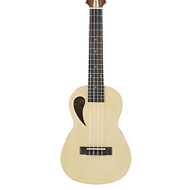 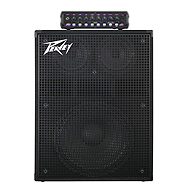 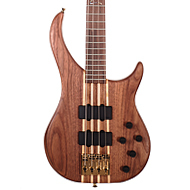 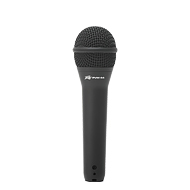 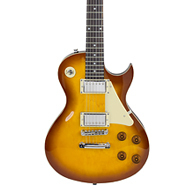 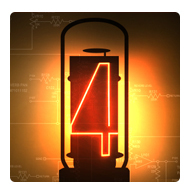 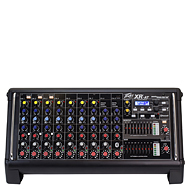 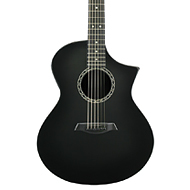 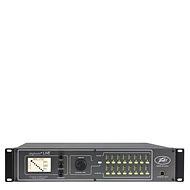 Peavey is a company dedicated to meeting the needs and demands of professional musicians, audio engineers, composers, and music lovers in general. 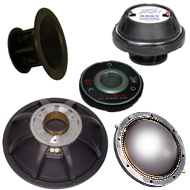 Through research and development, we design innovative products incorporating advanced sound technology with the user's expectations in mind. 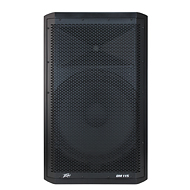 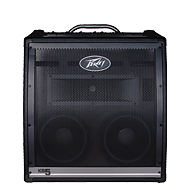 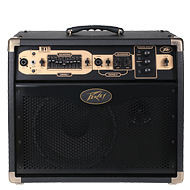 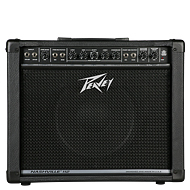 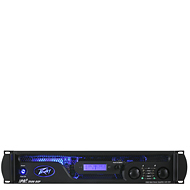 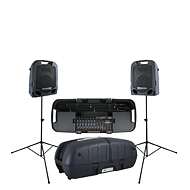 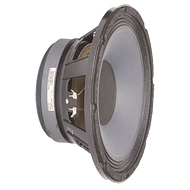 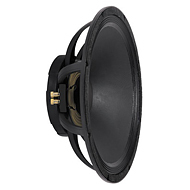 Peavey's sound system products are designed and manufactured exclusively within our company, leading the industry in number of patents as well as trademarked and registered products.